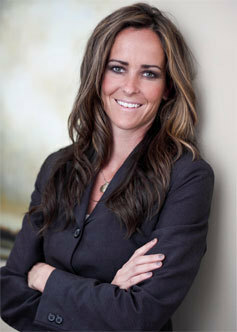 Ms. Jones is a member of the firm's Alternative Dispute Resolution, Corporate, Family law and Litigation sections. She obtained one of the largest jury verdicts ever awarded in Utah in the amount of $66 million, including a $63 million punitive damages award. This business dispute included claims for interference with contract, breach of fiduciary duty and conspiracy. Ms. Jones is recognized as one of Utah's Legal Elite for civil litigation as a Mountain States Super Lawyer Rising Stars for litigation.